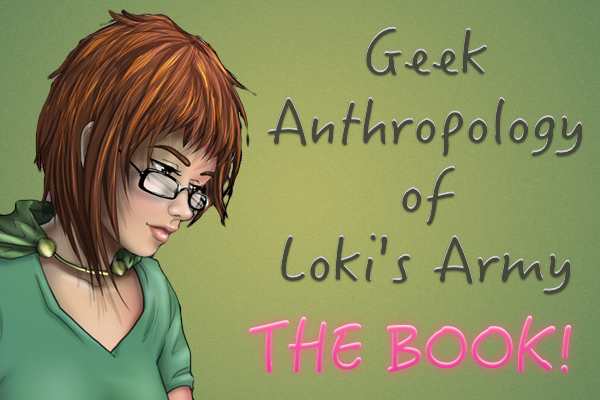 Loki fanfiction! Loki and Tyra by MmsMcmillen. This story takes place after Thor the dark world and before avengers age of ultron. Tyra is a very special girl who knows the truth about people soon after meeting them. She meets Loki and knows who he is despite the fact he is disguised as Odin. She helps Loki to tell the truth and stop the disguise. She also helps him and Thor to become better brothers. Bored with shopping and the fact that her parents were giving her little attention, a seven-year old Tyra ran off to have some fun. A half hour later, she was at the edge of the city. She saw Loki disguised as Odin. He had a sad look on his face so she walked up to him. “Are you all right?” She asked. The child’s odd response gave Loki pause for a few moments. “No, my child, I am King Odin.” Loki told her. She stared up at Loki as if she was studying him. Finally she shook her head. “No, you are Prince Loki,” she said proudly. The girl squinted and stared into Odin’s eye. After several moments she nodded her head, “Okay, I see King Odin and not Prince Loki,” she agreed. This entry was posted in Fan Fiction and tagged fan fiction on May 9, 2015 by pepi.